Let’s see how this fares without Tatsuki at the helm. Earlier today, the official website for TV Tokyo’s “AniTele” app announced that a short-form series based on Kemono Friends is in the works. A key visual, the first cast and crew, and the base concept were revealed for the project, which is titled Yōkoso Japari Park (Welcome to Japari Park). 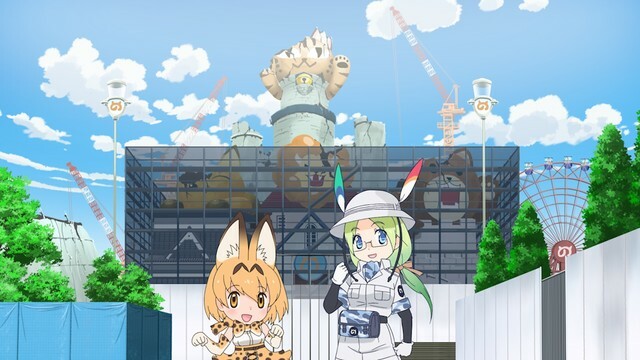 The visual features Serval and guide character Mirai standing in front of Japari Park. Haruki Kasugamori (Ketsu-Inu, Keroro) is directing the project and writing the screenplay for the project, with Ryūtarō Kanamochi taking charge of series composition. All three characters are returning from the original Kemono Friends TV series. Yuka Ozaki played Serval in the main series. Yōkoso Japari Park is set before the events of the original Kemono Friends anime. The show will take the format of a video log by park guide Mirai, who is keeping a record in the wake of a crisis that’s unfolding as the date of the park’s opening draws near. 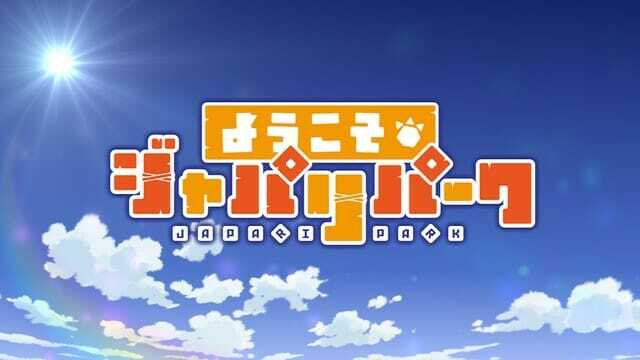 Yōkoso Japari Park will launch on the AniTele app on August 12, at 4:00PM JST. The title will kick off with a pair of episodes. The first episode will be available to all members, though the second installment will be restricted to paying members. 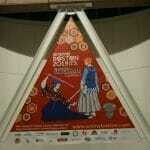 TV Tokyo will give away 10,000 “AniTele Treasure DVDs” (AniTele Otakara DVD) at their Comiket booth. In September, Kemono Friends anime director TATSUKI announced that he was no longer attached to the franchise. 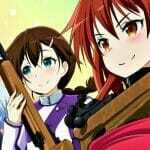 Kadokawa Dwango President Nobuo Kawakami reported that he was concerned about the incident and that discussions were going on between Dwango and Kadokawa. On September 27, the Kemono Friends website posted a notice, which stated that Yaoyorozu “made use of the franchise without sharing information, or reaching out to all relevant parties” through the proper channels and that Yaoyorozu left production due to being unable to comply with these terms in advance. The entire incident prompted outrage among the fan and creator communities, alike. In December, Yaoyorozu president Keiyo Fukuhara issued a statement regarding Yaoyorozu and Kadokawa’s relationship on the Kemono Friends project. 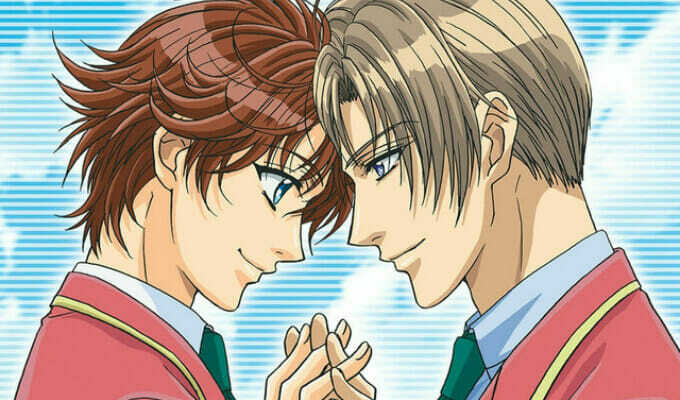 Fukuhara announced that his studio was no longer attached to the project. Kemono Friends began life as a smartphone game from publisher Nexon, which launched in March 2015. 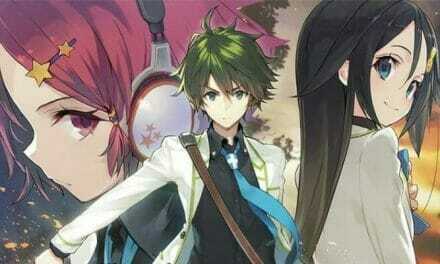 The game ended service on December 14, 2017, ahead of the anime’s January 10 première. 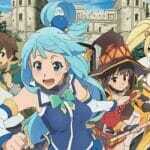 In February, Nexon announced that, despite the anime’s popularity, the game wouldn’t return. A spokesperson softened the message later, stating that it’s “possible” for a revival of the game. The Kemono Friends anime is based on said smartphone game. TATSUKI directed the show at Yaoyorozu, with Shigenori Tanabe (Danchi Tomoo) writing and overseeing the show’s scripts. Sgt. 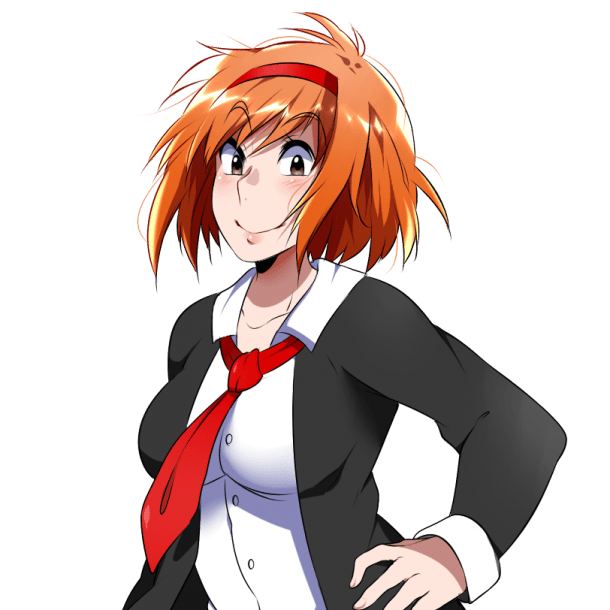 Frog creator Mine Yoshizaki is credited with the original character concept designs. About The story takes place in Japari Park, an enormous integrated zoo built somewhere in this world. A mysterious substance found there, called “Sand Star,” causes the animals to turn into humanoid beings called “Animal Girls”! These new creatures spend every day peacefully with the zoo’s visitors… but after some time, a lost child turns up in the park. The child’s attempt to find the way home turns into a great adventure with the Animal Girls! 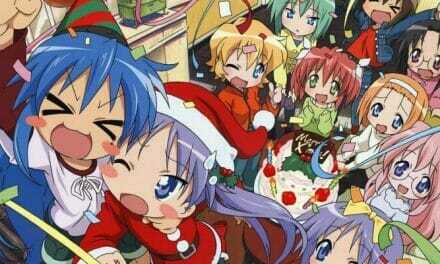 AniWeekly 107: Make Way For Santa!